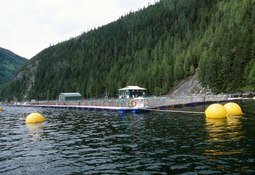 Canadian researchers will be studying ocean based closed containment systems, land based systems and other off shore production systems to determine which is better suited for the environment. 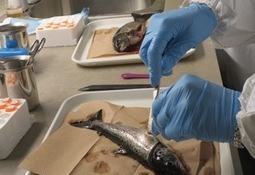 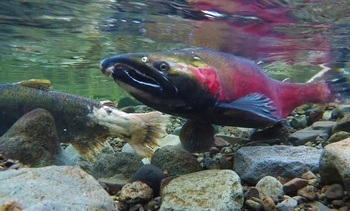 The mystery lives of wild Pacific salmon will hopefully be better understood after a five week international research expedition that left the shores of British Columbia on Saturday. 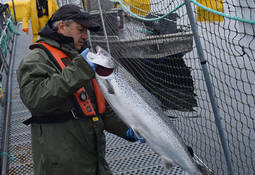 The federal government is backing British Columbia (BC) salmon farms during a state of transition due to environmental concerns. 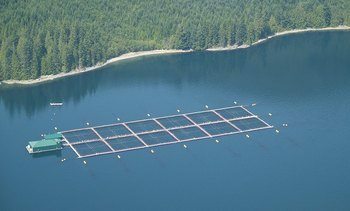 In a historic move the Canadian government has decided to draft a new aquaculture act to help modernise the current fish farming industry systems and the aquaculture industry is showing its support. 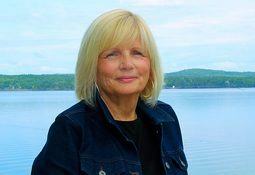 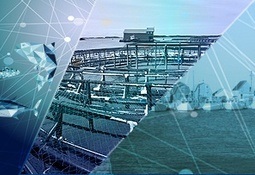 A report advising Canada’s Department of Fisheries and Oceans (DFO) on how to best carry out, use and communicate aquaculture science has been published. 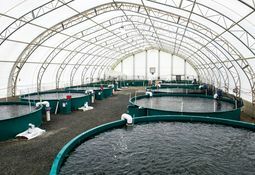 Canada’s federal government has announced measures to “change the way aquaculture is done” in the country by establishing a more holistic approach to the management of aquaculture, creating more jobs and protecting the environment. 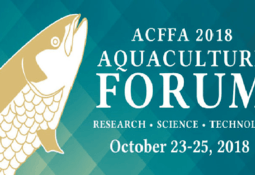 The Atlantic Canada Fish Farmers Association is hosting the Atlantic Canada Aquaculture Forum happening today in St. Andrews, New Brunswick, Canada. 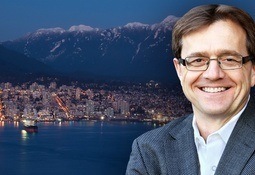 Two new announcements affecting aquaculture were made by the provincial government in British Columbia last week to coincide with the launch of Canada’s International Year of the Salmon.